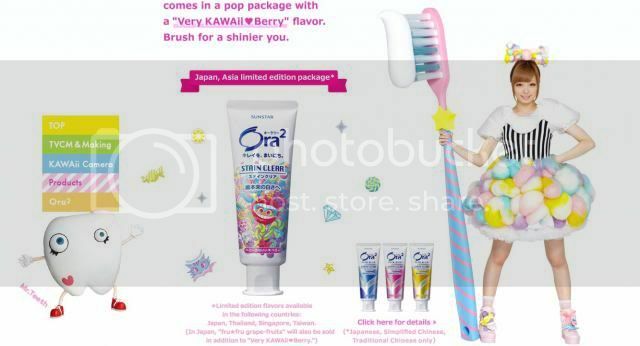 Major toothpaste manufacturer Sunstar is riding the wave and putting the J-pop sensation, dubbing her as “Kyary HAMiGAKi” – a play-on-words with the Japanese word for tooth brushing – at the forefront of their latest Ora2 toothpaste for both local and international markets, spanning Japan, Taiwan, Singapore and Thailand. In a bid to put “HAMiGAKi” on the world map, Ora2 have appointed the Harajuku darling as the “Ora2 HAMiGAKi ambassador,” and she’s charged with promoting a KAWAii and tanoshii (lit. 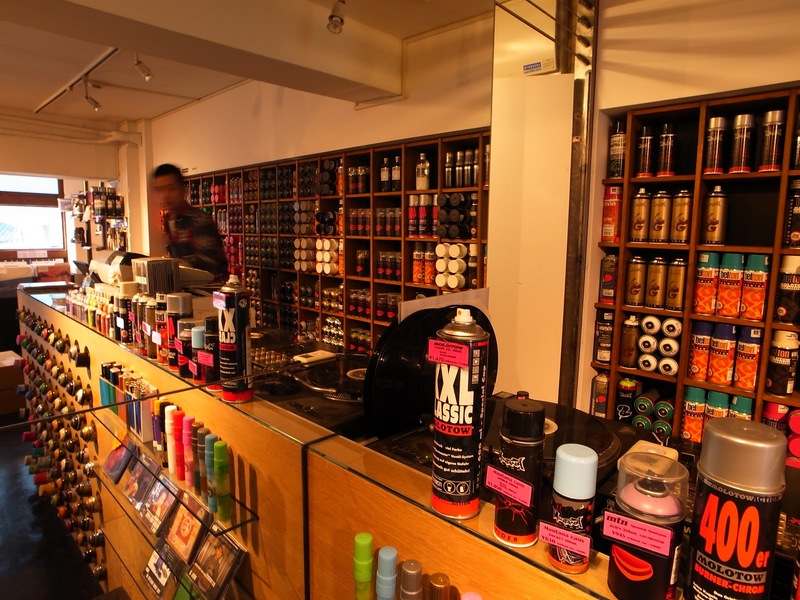 fun) twist to your daily brush. 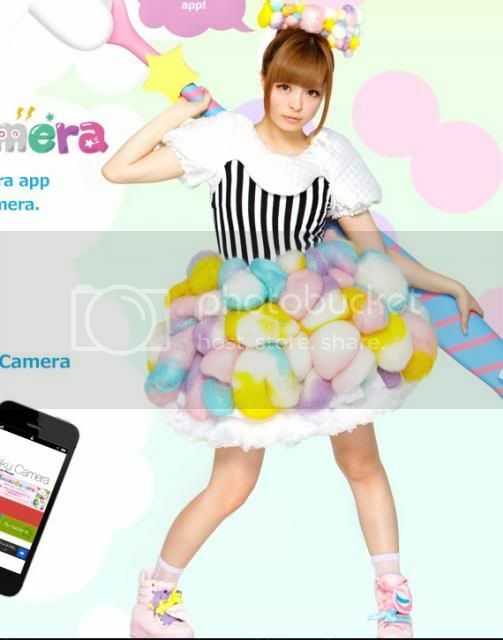 KPP is repping KAWAii culture by curating the mini-series of interviews – dubbed “i-KAWAii” (below) – with KAWAii pioneers Sebastian Masuda of 6%DOKIDOKI (also the man behind KPP’ KAWAii onstage and on-screen universe), charismatic “cheki” photog Yasumasa Yonehara, Harajuku model EVA, French KAWAii fashionista Vanessa – and of course Kyary Pamyu Pamyu herself.